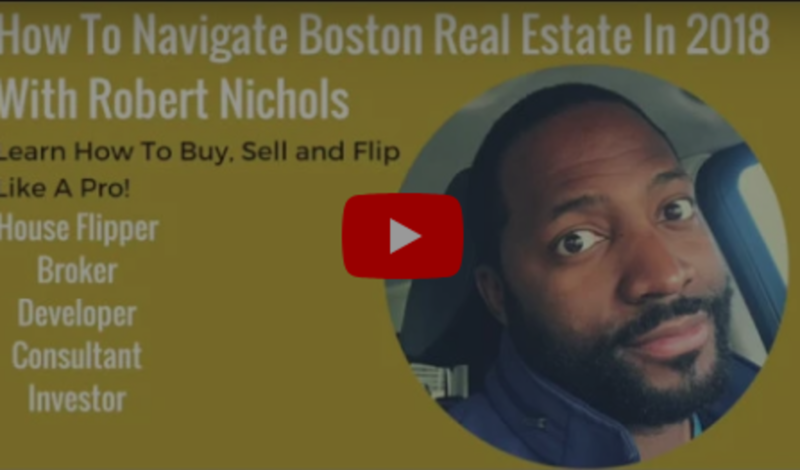 In this episode, Robert tackles the state of the Boston Real Estate Market in 2018 for Buyers, Sellers and Renters. 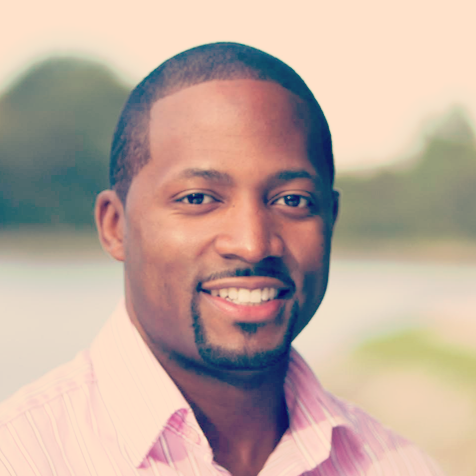 It’s a crazy market out there and you need to know what your doing in order to succeed in this market. Rents are through the roof, values continue to soar as bidding wars have become the norm for buyers. Despite this obstacles there is still hope! With the right strategy you can master this market and come out on top!